So you have your important files and documents backed up, but you have no need for it right now. How do you keep your data safe once it’s off the computer? Where should you store it? Is there anything I should avoid when storing my data? Fear not, because SofTech Computers in Prescott is here to answer all of your questions and more! Depending on how you backed up your data, you will have to keep it tucked away in different ways. Some universal good advice is to keep your backup away from magnets and things that might spark. Make sure that your backup device is keep away from any liquids and in a cool, dry place. Keep the backup device away from any places where it might fall, or have objects fall on it. If you have to transport your device, try not to touch any of the ports or the metal on the cable after walking or driving a long distance with it. This could cause an electrostatic discharge and potentially cause problems. Finally, make sure that if you have to plug your backup device into your computer for any reason, eject the device before unplugging it from your computer. Failing to eject the device could corrupt data and cause issues. If you used an online backup method, make sure that you have a strong password and multi-factor authentication (such as a text message confirmation on login). Anything less could leave your account vulnerable and susceptible to theft. It is also generally a good idea to keep your information both on the cloud and on a personal backup, in case you do end up being a victim of cybercrime. For the maximum amount of security, simply backup your most important files on a cheap 8GB flash drive and put in a drawer somewhere where you won’t forget it. 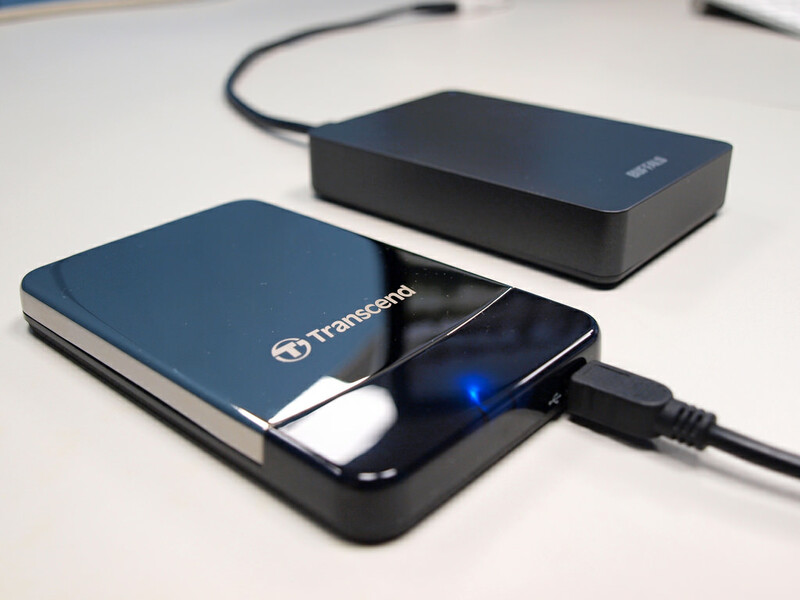 If you decided to do a full drive backup or disk clone, a good practice is to keep the drive off when not in use, and to not store any additional files on the same drive that you used for backup. The transferring of files between your computer and your backup drive wears out the drive and could potentially make you lose your data off of your backup drive. For that reason, it is a good idea to only put backup files on a backup drive, and nothing else. This will also help make sure that there won’t be any accidental deletions of files as well. Also, it generally isn’t a good idea to store your backups in your computer, because if the computer fails or gets taken over by ransomware, you will lose not only your data, but your backups as well. Finally, make sure that only you and your trusted cloud service provider has access to your files. There are many scam companies that will try to sell you a place to store your information or have you send your drives for storage. These companies, at best, will usually look through your data, and at worse, hold it hostage from you. If you have a physical backup, never send it to anyone that you don’t trust, and if you have a digital backup on a cloud service, make sure that whoever your cloud provider is, that they are reputable and trustworthy.